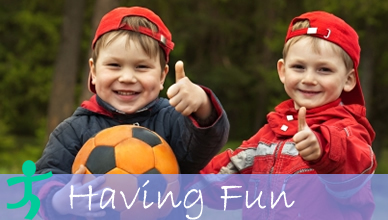 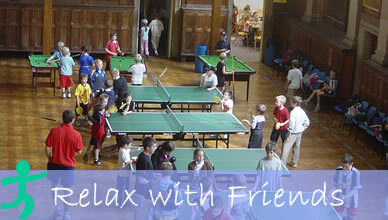 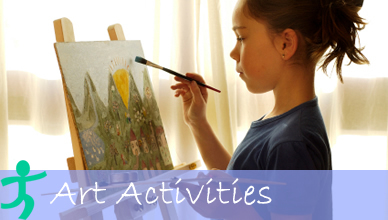 Gamesweek is a quality provider of multi - activity courses for all children in the school holidays. 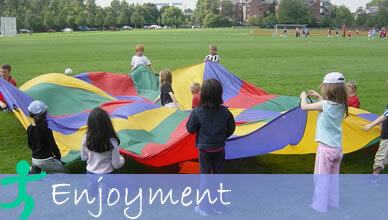 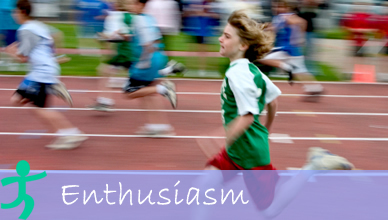 Emphasis is placed on enjoyment whatever their level of skill. 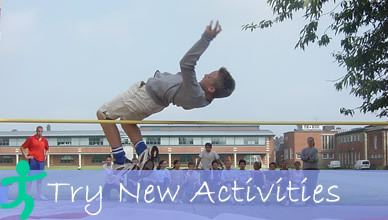 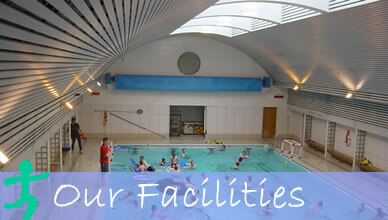 Exciting and fun filled activities are delivered by expert and caring staff, led by Mr Fred Dickinson who is a member of the Sports Department at Newcastle Royal Grammar School (RGS) with over 30 years of teaching experience.